It's now available on DVD! (SPOT.ph) It feels like it was only yesterday when the highly anticipated sequel to 2016's Heneral Luna, Goyo: Ang Batang Heneral, finally opened in theaters. (But it actually premiered in September 5.) And if you missed it in the cinemas—or if you just want to watch it again—here's some good news: It's finally available on DVD. That means you can watch Heneral Luna on Netflix then pop in that Goyo: Ang Batang Heneral DVD for an epic (not to mention educational) movie marathon! You can now buy your own DVD of Goyo: Ang Batang Heneral at Cinema '76 branches in San Juan and in Anonas, Quezon City. You can get a Special Edition two-disc DVD for only P999—plus, it comes with a free Goyo Through the Decades alternative poster. An individual alternative poster costs P129, but if you find all of them too cool to resist, you can get all designs for P999. The DVD will be made available at more locations soon. Goyo: Ang Batang Heneral stars Paulo Avelino as Gregorio del Pilar, who played a crucial role in the Philippine Revolution. 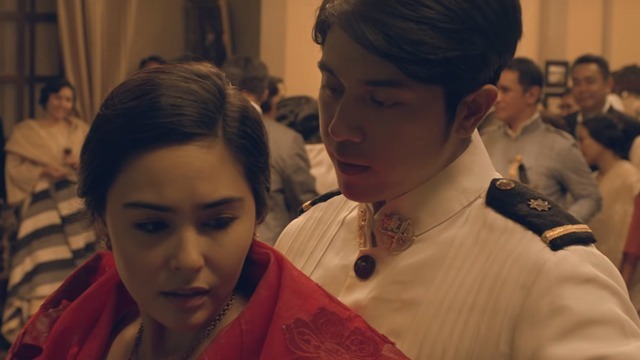 The movie picks up after the events in Heneral Luna, and it follows del Pilar as he prepares for battle, gets into a romance, and tries to figure out his way in politics. 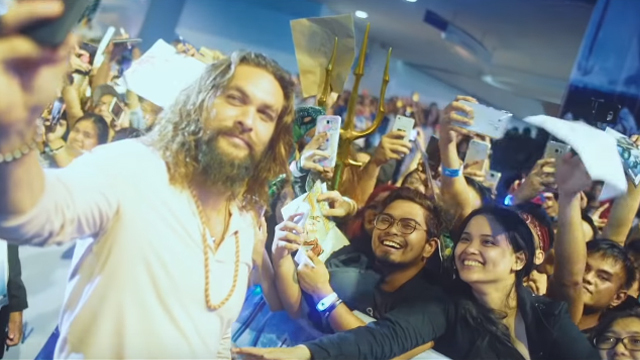 Produced by TBA Studios and Artikulo Uno Productions, the film is directed by Jerrold Tarog. It also stars Epy Quizon as Apolinario Mabini, Mon Confiado as Emilio Aguinaldo, Benjamin Alves as Manuel L. Quezon, as well as Carlo Aquino, Arron Villaflor, and Nonie Buencamino, among others. Cinema '76 is at 160 Luna Mencias Street, Barangay Addition Hills, San Juan City and at 3/F Unit 01, Anonas LRT City Center, 968 Aurora Boulevard, Project 4, Quezon City.